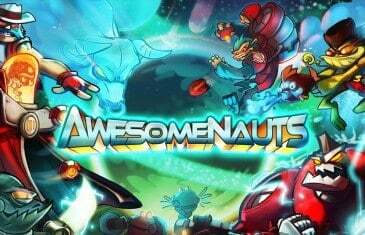 Awesomenauts, a game which could best be described as League of Legends meets Metal Slug with a bit of Castle Crashers thrown in there for good measure. 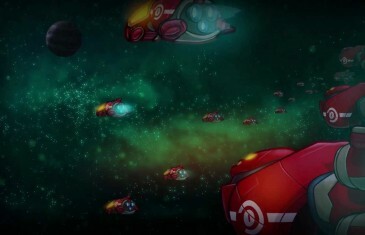 A few years ago Ronimo set out to create a great platforming MOBA (Multiplayer Online Battle Arena) game. This resulted in the release of Awesomenauts for XBLA and PSN a few months back.